"00O made it!" There was some news to celebrate on Sept. 28 in the email chain of scientists who work at the Cayo Santiago Field Station. 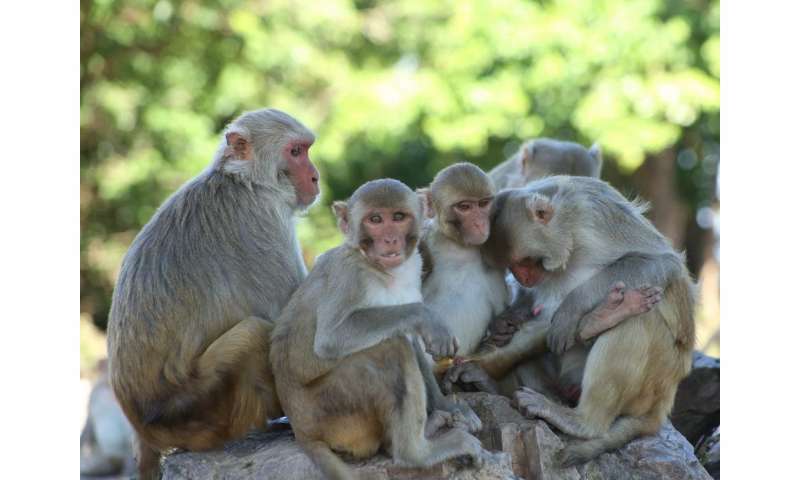 Cayo Santiago is a 38-acre tropical island off the coast of Puerto Rico and home to approximately 1,500 rhesus monkeys, earning it the local nickname "Monkey Island." Each monkey on the island is assigned a unique three-character ID, which soon starts to feel like its name. Monkey Zero-Zero-Oh is a female we sometimes called "Ooooo." She is now an old lady in monkey years, beloved for her spunky personality, and we had just gotten word that she survived Hurricane Maria. The Cayo Santiago Field Station is the longest-running primate field site in the world. Since it was founded in 1938, generations of monkeys have lived out their life with humans watching. 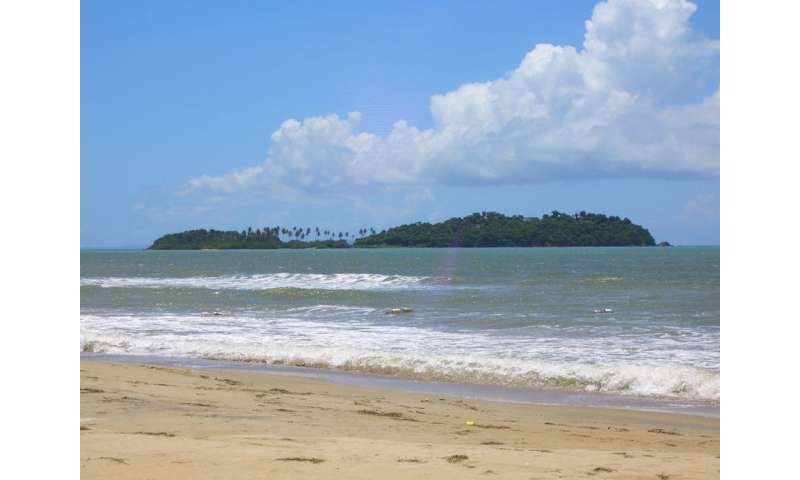 Only monkeys live on the island; people take a 15-minute boat trip every day from Punta Santiago on Puerto Rico's east coast. Other scientists observe the monkeys' interactions to learn which ones are friends, which ones get into fights and who has many suitors. Researchers have tracked these animals' genes, their hormones and their skeletons after they die. We know who their parents are, how they treat their children and, ultimately, their fate. The huge amount of data on each individual monkey's life, death and contributions to the next generation allow scientists to ask questions in biology, anthropology and psychology that can't be answered anywhere else. This microcosm of monkey society opens the door onto these highly intelligent and social primates' lives – thereby allowing us to better understand our own. After Hurricane Maria made landfall 30 minutes south of Cayo Santiago, scientists in the United States scrambled to make contact with students, staff and friends in Puerto Rico. Several days later we finally managed to reach Angelina Ruiz Lambides, the director of the research station. Scientists arranged a helicopter so that she could survey Punta Santiago and Cayo Santiago. The photos and videos she sent back were devastating. Punta Santiago, where many of the staff live, was destroyed. A photo taken from the helicopter showed a large chalk message: "S.O.S. Necesitamos Agua/Comida" – We need water and food. Cayo Santiago, formerly two lush islands connected by an isthmus, was unrecognizable. 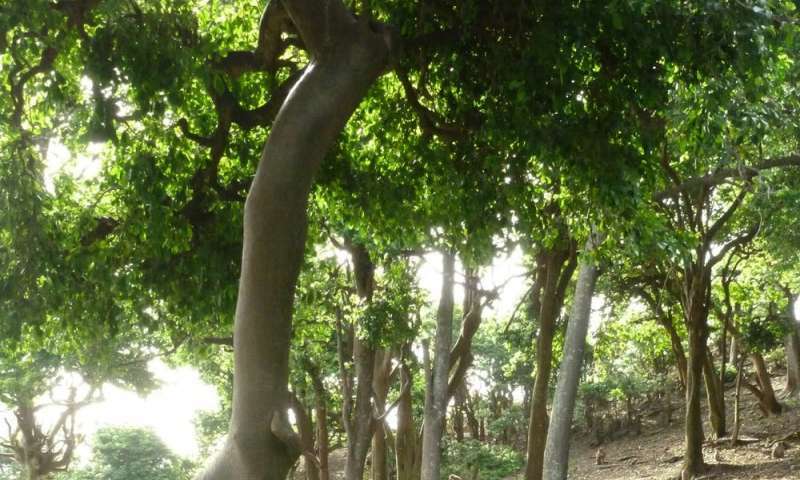 The forests were brown, the mangroves were flooded and the isthmus was submerged. Research labs and other infrastructure were in pieces. Yet the monkeys were spotted! Somehow, defying our expectations, many of the Cayo monkeys had weathered the storm. 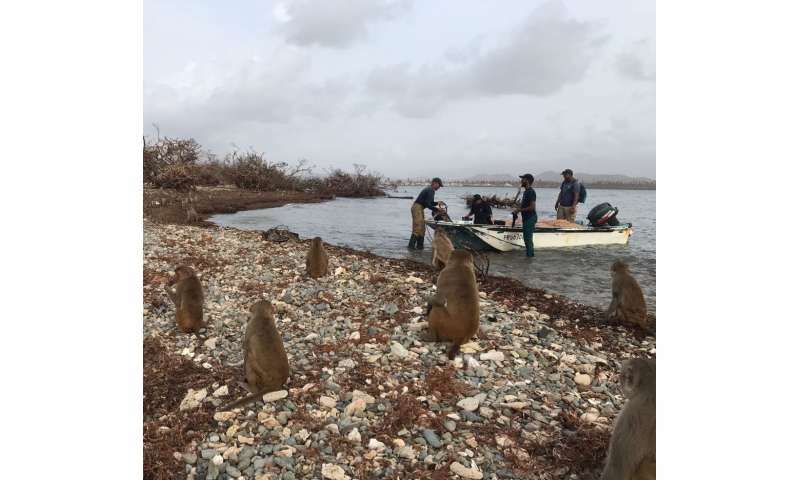 Over the next few days other staff traveled to Cayo in small boats and started searching for each individual monkey, like 00O – a process that will take weeks. A group of international scientists based at Cayo knew that we had to act. In addition to my group at the University of Michigan, researchers from the University of Buffalo, University of Leipzig, University of Pennsylvania, University of Puerto Rico, University of Washington, New York University and Yale University started organizing relief efforts. One immediate concern was water: The monkeys depend on a system of rainwater cisterns to collect fresh water. As staff made contact, we learned that people in Punta Santiago also desperately needed clean water. Power was out, so other critical supplies included solar-powered lights, diesel fuel (which was being rationed), food and cash, since credit card machines and ATMs were down. Our group set up two GoFundMe sites for relief – one for the staff and local community; the other for the monkeys. So far the funds have raised over US$45,000 and almost $10,000, respectively. Now we are organizing shipments of equipment that is critical for both humans' and animals' welfare, such as cisterns, water purification systems and satellite phones. We also are working to evacuate staffers whose homes were destroyed. The station has a supply of food for the monkeys, but we must ensure that it does not run out, especially now that all of the natural vegetation they could eat is gone. Over the long term, we are organizing to rebuild the research infrastructure that was destroyed. The support that we have received reflects how much Cayo has touched the larger scientific community. Hundreds of researchers have worked at Cayo. I first visited there as an undergraduate student more than 15 years ago. Many students got their first taste of real science on Cayo, and they have come out in full force to donate and promote the relief campaigns. Some observers might question our focus on saving animals when people across Puerto Rico are suffering, but this is not an either/or choice. The Cayo Santiago Field Station is the livelihood of many dedicated staffers who live in Punta Santiago. We cannot aid the monkeys without helping to rebuild the town, and we aim to do both. The staff and researchers who work at Cayo Santiago are stewards of these animals, who cannot survive without our help. Many of the Puerto Rican staffers on site have spent years caring for monkeys like 00O. Now they are spending their mornings rebuilding Cayo Santiago, and then working on their own homes in the afternoon. Cayo Santiago is a unique place. Halting the immediate humanitarian crisis unfolding in Puerto Rico should be everyone's primary goal. But long-term recovery from Hurricane Maria will also mean preserving Puerto Rico's arts, culture and scientific treasures like the Cayo Santiago Field Station for future generations.